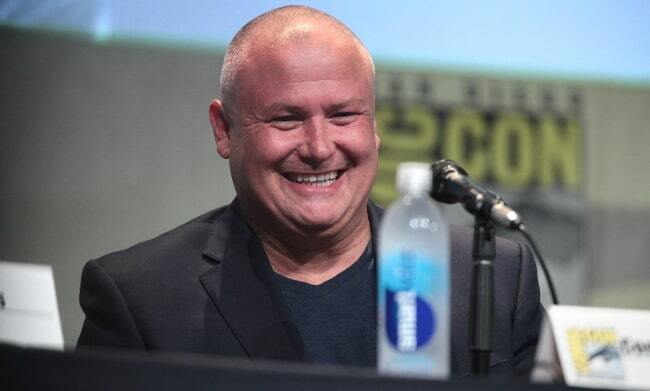 Conleth Hill is a well-distinguished Northern Irish actor who has performed in a number of theatre productions, TV shows, and movies. His popularity skyrocketed after he was cast as Varys in the fantasy drama series, Game of Thrones. Conleth has also been a part of various other shows like Casualty, Crown Prosecutor, The Life and Times of Vivienne Vyle, Suits, Arthur & George, and 12 Monkeys. Conleth Hill went to St MacNissi’s College, Garron Tower. Later, he graduated from the Guildhall School of Music and Drama‘s acting programme in 1988. Siblings – Ronan (Younger Brother) (Sound Engineer). Conleth also has an older brother who is a cameraman and a sister who is a producer. 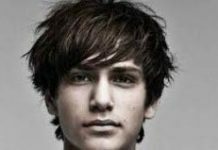 He is represented by Troika, Talent Agency, London, England, United Kingdom. 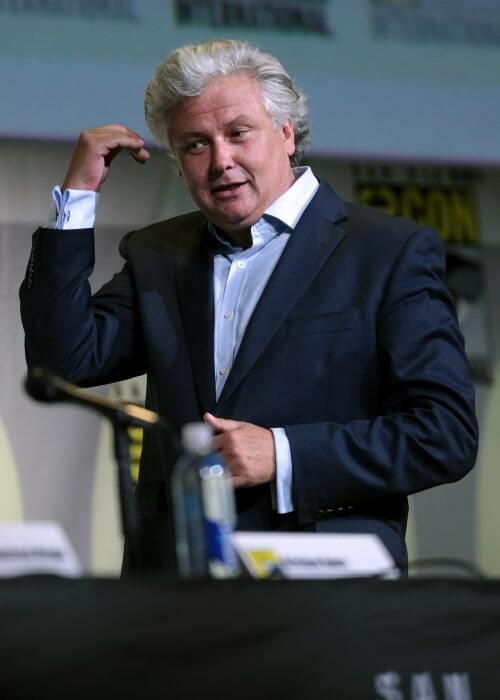 Although there is no information available about Conleth Hill’s love life and dating history, he once revealed in an interview that he has never been married. He has not done any endorsement work yet. 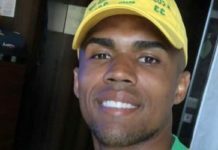 He has also revealed in an interview that he goes to the church on Sunday mornings. In 1994, he made his feature film debut as Michael in the romantic drama movie, A Man You Don’t Meet Every Day. He made his TV show appearance as Second Pupil in an episode of the comedy crime drama series, Boon, in 1988. 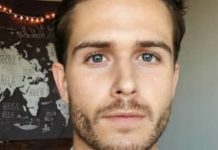 He grew up in Ballycastle, County Antrim, Northern Ireland. As of 2018, his brother, Ronan, had won 3 Emmy Awards for his work on Game of Thrones. His one of the dearest childhood memories is that of a circus which was held annually at a field near his house. He loves the people of Britain. Conleth gave his first paycheck to his teacher. Whenever he needs an escape, he goes to his garden. The traits he despises the most are bigotry and bullying. 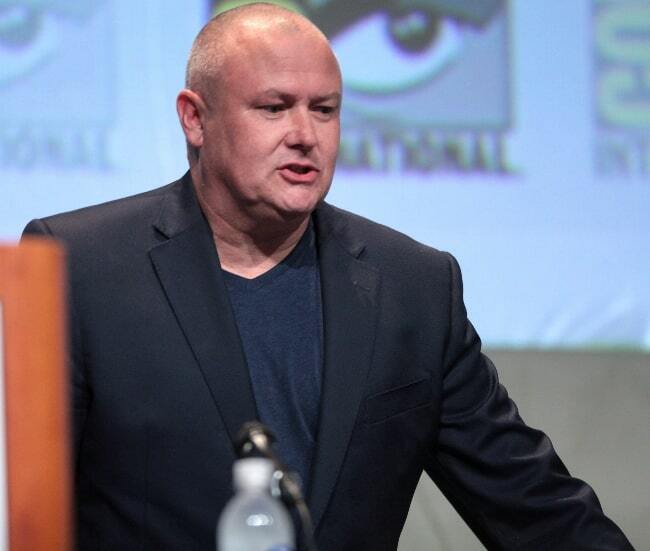 Conleth Hill does not have any verified social media account.